Below are two of my favourite places for contemplation, one in Amsterdam and the other closer to home. The first is just a few canals east of the University of Amsterdam’s ancient gate on the Oudezijds Achterburgwal. 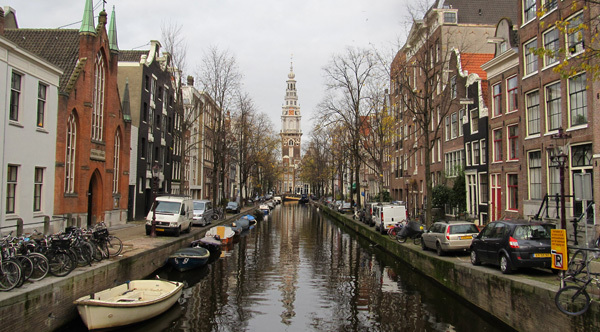 The Groenburgwal is a quiet, 17th century canal in Amsterdam with a view of the Zuiderkerk’s spire. 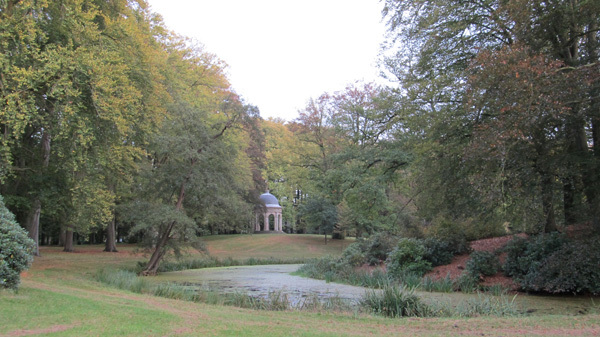 The second photo is of the 19th century Beershoten-Willinkshof Park and Cupola in Driebergen-Rijnsburg, a place of rest for the eyes and soul not more than a few minutes walk from the neighbouring railway station. Bryan R. Monte, Groenburgwal, Amsterdam, photograph, 2013.